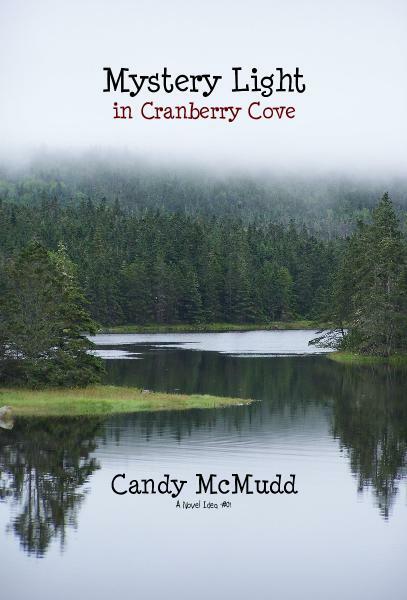 Quarter Castle Publishing is a small Canadian publisher located in beautiful Nova Scotia. In October 2010 we began our journey with paperback books and eBooks, taking one small step at a time to plant our feet securely in this wonderful world of publishing. 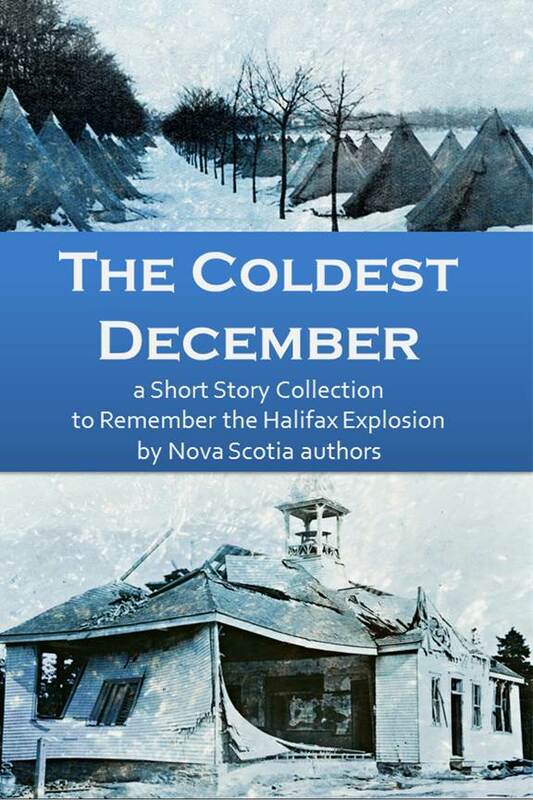 Each year new titles are released, expanding our genres to reach new readers. 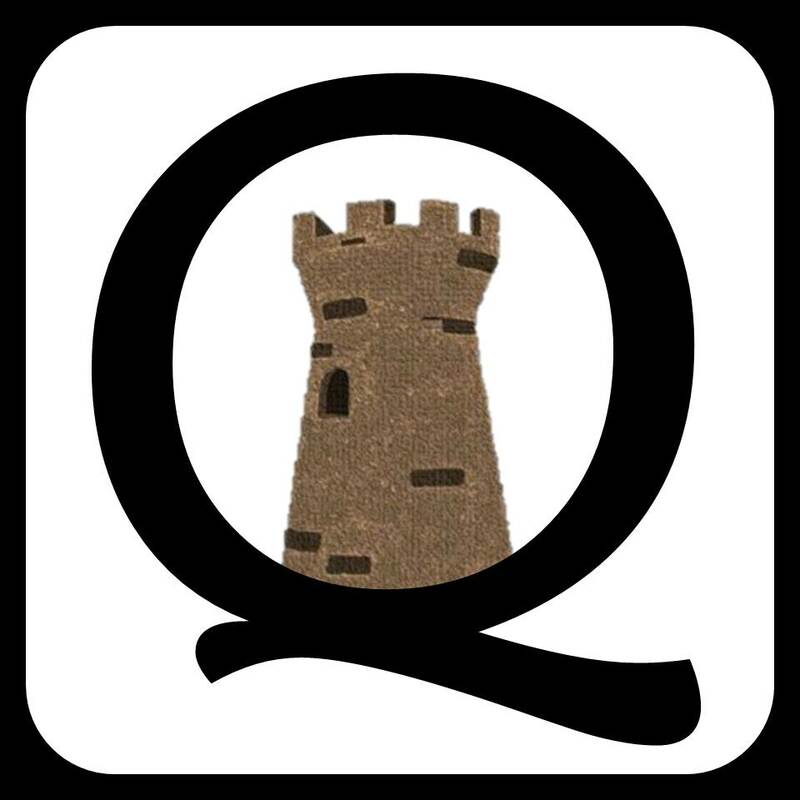 Quarter Castle Publishing bears the complete cost of publishing our books and receives no financial assistance from outside sources. 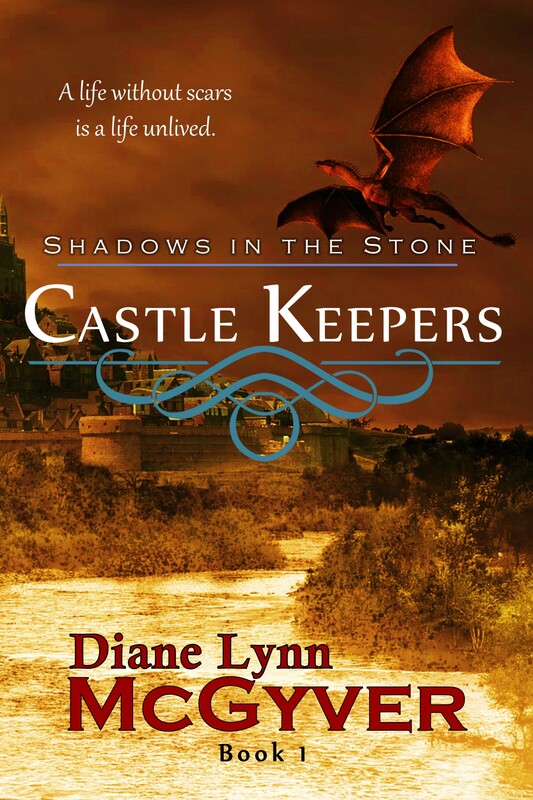 Sign up to Quarter Castle Publishing’s Newsletter.